Every generation has their defining cartoons. For many adults that grew up in the 90s, it’s one of the many shows that graced Nickelodeon during the period. Whether it’s CatDog, Ren & Stimpy, or Spongebob Squarepants, 90s-era Nickelodeon made some of the most memorable animated shows of the time. 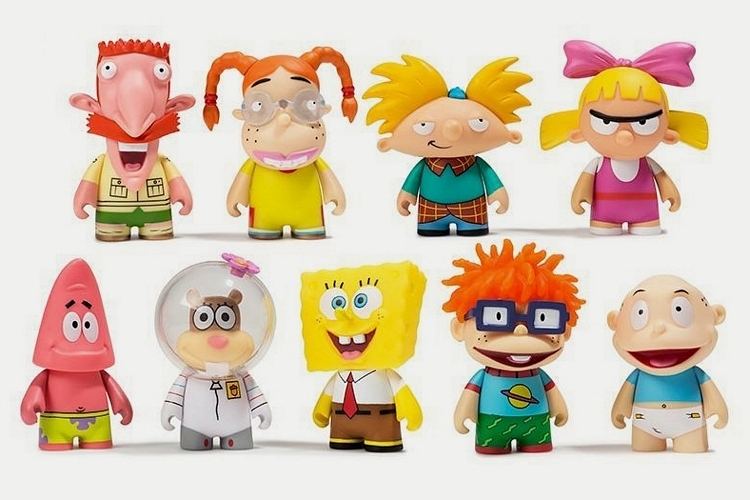 And now, you can relive them in collectible toy form with the Kidrobot Nickelodeon Nick 90s Blind Box Minis. That’s right, you can now collect your favorite Nickelodeon characters from the 90s, so you can recreate your favorite animated skits from the period while singing “Nick Nick Nick Nick na Nick Nick Nick Nickelodeon” over and over. Whether you’re longing to play with Dagget and Norbert Beaver, Powdered Toast Man from Ren & Stimpy, or Heffer Wolfe from Rocko’s Modern Life, this collection cobbles together the most popular Nickelodeon characters from the era. 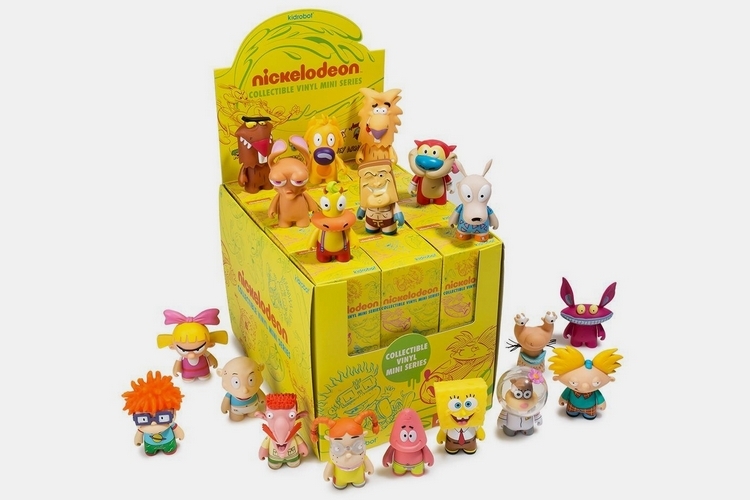 The Kidrobot Nickelodeon Nick 90s Blind Box Minis draw characters from nine Nickelodeon shows: Spongbob Squarepants, Ren & Stimpy, CatDog, Rugrats, The Angry Beavers, The Wild Thornberrys, Aaaah!!! Real Monsters, Hey Arnold, and Rocko’s Modern Life. 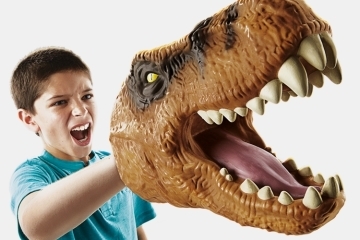 As for the actual characters, a total of 19 are included. There’s Tommy and Chuckie from Rugrats, Rocko and Heffer from Rocko’s Modern Life, Ickis and Krumm from Ahhh!!! Real Monsters, Eliza and Nigel from The Wild Thornberrys, Norbert and Dagget from The Angry Beavers, Arnold and Helga from Hey Arnold, and, of course, the titular character from CatDog. Rounding out the lineup are Spongebob, Patrick, and Sandy from Spongebob Squarepants, as well as Ren, Stimpy, and Powdered Toast Man from Ren & Stimpy. 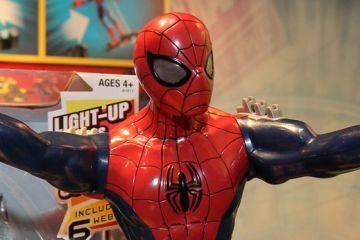 All of the characters are cast as non-articulated vinyl figures, so they won’t be making any movements like some of the toys in your collection. 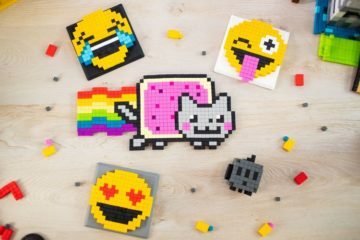 If you want something for displaying on a shelf, on your desk at work, or on your nightstand, though, these toys should make for a perfect fit, especially if 90s Nickelodeon was your cup of tea. 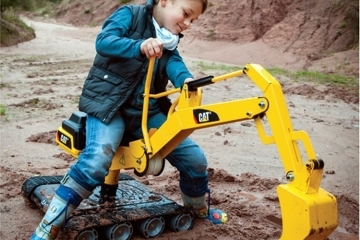 Plus, what better toys to play with while watching old Nickelodeon videos online? Do note, the Kidrobot Nickelodeon Nick 90s Blind Box Minis are packaged as “blind box” figures, which means you won’t know what’s inside the box until you open it. 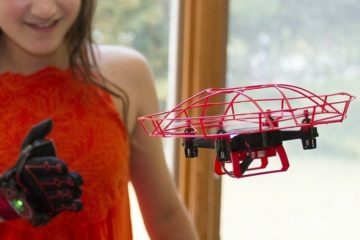 We know, that’s terribly annoying if you get plenty of duplicated, but we guess that gives it that extra element of fun for longtime toy collectors. 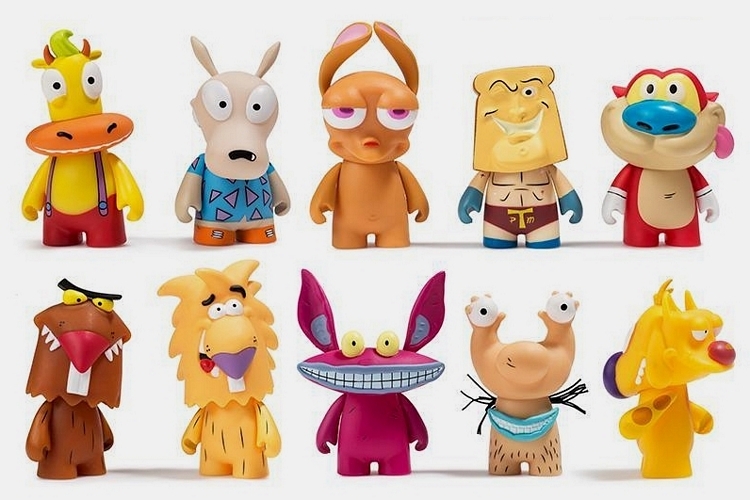 Kidrobot has listings for the odds of finding each figure, by the way, with Dagget and Powdered Toast Man being the least likely to turn up in a box (1 of 96 odds), while Catdog, Arnold, Rocko, Chuckie, Tommie, Stimpy, Krumm, and Spongebob should prove the easiest to find (1 of 12 odds). 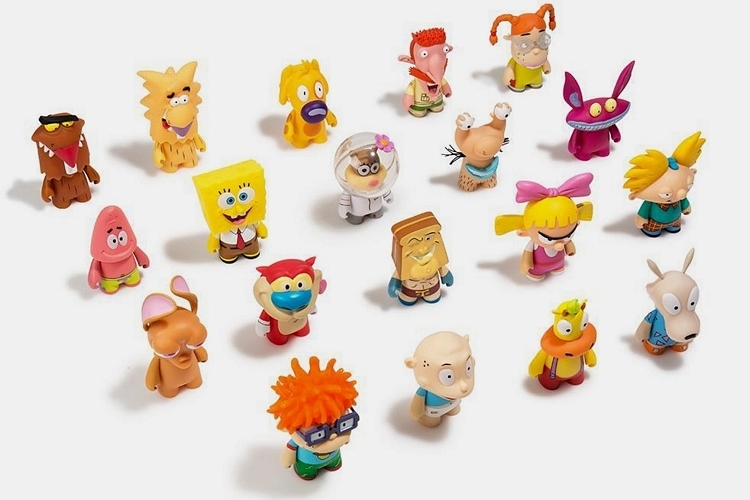 If you lived through the 90s with a steady diet of Nickelodeon toons, chances are, some of the characters in the Kidrobot Nickelodeon Nick 90s Blind Box Minis have a special place in your memories. 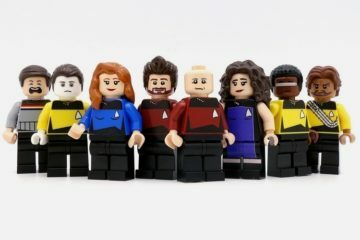 You can get them now, priced at $9.99 per box (each box comes with just one figure).